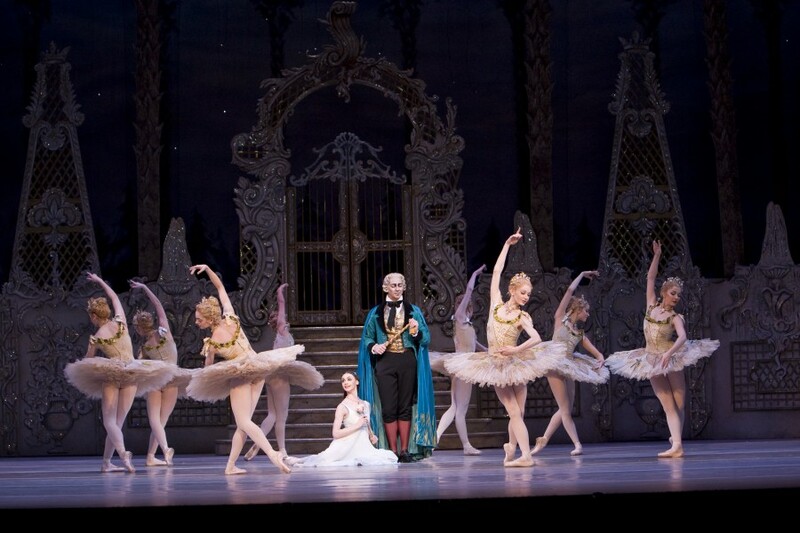 The Nutcracker is a major example of a balletic twist of fate. The very thing critics and audiences objected to at the time of its premiere 117 years ago – its appeal to children – is what turned it into such a bankable classic. From your local end of the year ballet school presentation, to the most lavish productions for the big companies and every kind of thing in-between (even Nutcracker on Ice), Christmas season has now become saturated with Nutcrackers everywhere. Although it was not considered much of a hit in Russia, The Nutcracker kept being performed throughout the theatre season (at that time, it was not heavily associated with Christmas). In the West, however, it boomed. 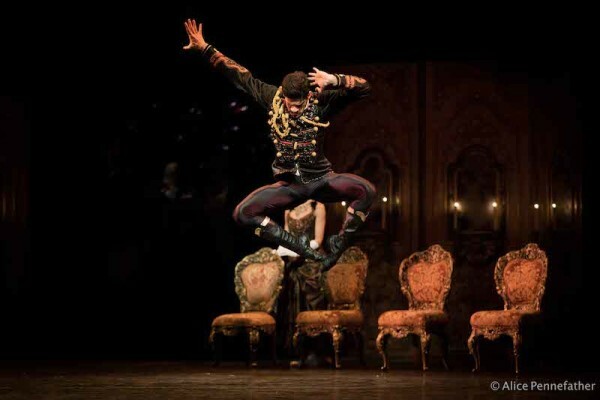 First seen in scattered pieces, with the Arabian dance transplanted into the Ballets Russes’s Sleeping Princess and with Anna Pavlova‘s take on The Waltz of the Snowflakes, London audiences soon got the first full version. Most versions have some links back to the original, but by the time they were staged, much of the choreography had been lost and/or changed. This meant that Ivanov’s original Waltz of the Snowflakes had to be reconstructed from notations (presumably incomplete) made in St. Petersburg before WWI. Likewise, Ivanov’s Grand Pas De Deux in which Prince Coqueluche (Koklush) spread out a veil gently gliding the Sugar Plum Fairy as if she were on ice (or icing sugar) has been revised or scrapped in most versions, although Balanchine’s Nutcracker still pays homage to it. Perhaps the biggest downside to so many different Nutcracker versions over the years has been the progressive watering down of E.T.A Hoffmann’s original story and its aura of mystery, rooted in the German Romantic movement. Hoffmann’s tales often include fantastic elements coexisting with folklore (another example being Coppélia) which are sometimes ignored in favour of the ballet’s child-friendly aspects. 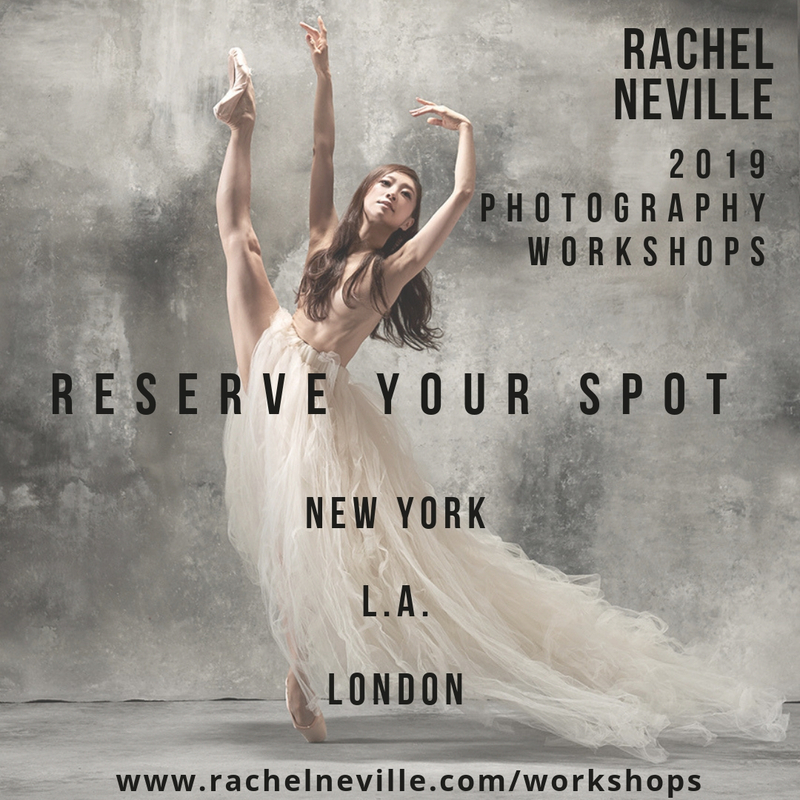 However, some versions of the ballet seek to preserve the Romantic layers and its mystery, notably Nureyev’s version for the Paris Opera Ballet (POB) as well as Sir Peter Wright‘s for The Royal Ballet and for Birmingham Royal Ballet. The first complete Nutcracker was staged in London by the Vic-Wells Ballet in 1934, based on choreographic notation by Nicholas Sergeyev. Ten years later saw the first US version by San Francisco Ballet (1944), and another ten years brought George Balanchine’s blockbusting version for NYCB (1954), now staged every year by several US ballet companies. By the 1980s, 300 separate productions were touring the US. Sir Peter’s 1984 version of The Nutcracker for The Royal Ballet, still performed by the Company, stays close to Hoffmann’s original tale. It emphasises Drosselmeyer’s mission to find a young girl – Clara – who can break the curse imposed by the Mouse King on his nephew Hans Peter and thus restore him to human form. References to Nuremberg and German Christmas traditions are present in the settings, with a kingdom of marzipan featured in Act 2. Equally successful is his 1990 version for Birmingham Royal Ballet, this one closer to the Russian tradition of having Clara double up as the Sugar Plum Fairy, but with a slight twist: it is Clara’s alter ego ballerina doll who turns into the Fairy. Nureyev’s production for POB has a clear emphasis on symbology and the subconscious: Clara wanders down the stairs at midnight to find her family and friends turned into rats and bats, while Drosselmeyer transforms into a handsome prince. Mikhail Baryshnikov‘s 1976 popular version for ABT turns the Christmas dream into a coming-of-age tale. 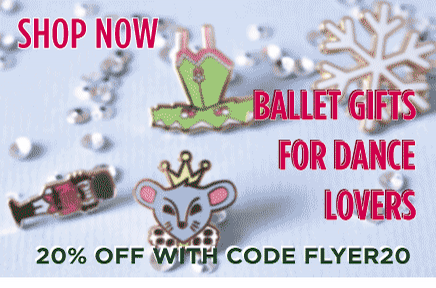 There is no Sugar Plum Fairy nor Prince Koklush, the focus being Clara’s encounter with the Nutcracker Prince as orchestrated by her Godfather Drosselmeyer. As the ballet ends, so does Clara’s fantasy. More recently, the ballet has seen a flurry of ironic takes. In Mark Morris’s The Hard Nut (1991) the Stahlbaums are a suburban family with a fake Christmas tree, bad hairdos and too much to drink, the second act Arabian divertissement being a trio for oil sheiks. 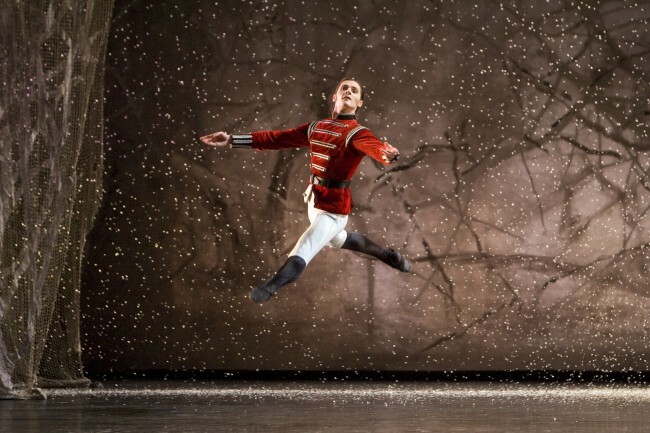 In Matthew Bourne‘s Nutcracker! (1992) Clara lives in an orphanage run by Mr. and Mrs. Dross and tries to win the heart of the hunky Nutcracker prince. A Christmas party is taking place at the Stahlbaums’, parents to Clara and Fritz. 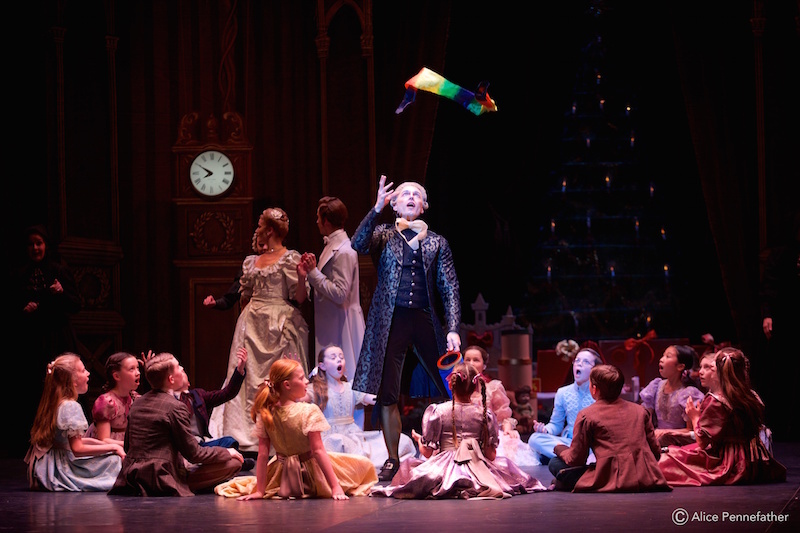 Drosselmeyer brings his goddaughter Clara a gift of a nutcracker doll. Children being children, Fritz eventually grabs and breaks the Nutcracker doll much to Clara’s dismay. Drosselmeyer fixes it restoring peace amongst the youngsters. Guests depart and Clara suddenly sees herself surrounded by a fantasy world, where the Christmas tree grows, and dolls and soldiers come to life to battle with the mice who have also grown to Clara’s own size. She sees her Nutcracker doll leading the battle and being attacked by the Mouse King. She throws her slipper at the Mouse, liberating the Nutcracker who turns into a Prince. They embark on a magical journey, their first stop being the Land of Snow where snow flakes waltz around them in patterns, as if blown by the wind. Tchaikovsky died in 1893 not knowing what a big success his work would achieve. He had been burned twice before when writing for ballet (with Swan Lake and The Sleeping Beauty), so he was less than enthusiastic to do so again but Vsevolozhsky convinced him on the basis that he would also be able to write the opera Iolanta which interested him more and which premiered on the same day as the ballet. Paradoxically, his Nutcracker score became, over the years, the more celebrated of the two works. Having received the joint commission, Tchaikovsky started on The Nutcracker writing to his brother Anatoly in March 1891 that “the main thing is to get rid of the ballet; as to the opera I am so fascinated by it that if I could have two weeks of peace I would be sure to finish it on schedule”. As he embarked on a trip to Berlin and Paris en route to an American tour that same year, he heard of the death of his sister Sasha. Perhaps for this reason, a hint of sadness and nostalgia permeates The Nutcracker‘s haunting score. He finished composing the ballet on 6 July 1891, having added to it a novelty instrument which he had bought during his tour in Paris, the celesta, which he used to give The Sugar Plum Fairy her characteristic sound of heavenly bells. i actually took part in the nutcracker production by the minnesota ballet! it was very interesting! i actually have danced with the minnesota ballet for almost 9 years now it is a great ballet! by looking at the photos above though this ballet looks like it is just as good! has anot played in a very long time. It had the Toy maker, come in a large type of boat,like a gandala. He wore a larage Turkish hat. all in color. Do you know, the german actor and dancer called Miller.